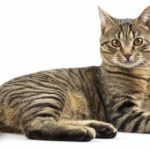 Just about everyone who has a cat, or is in contact with cats, has probably received a bite or scratch at some point. 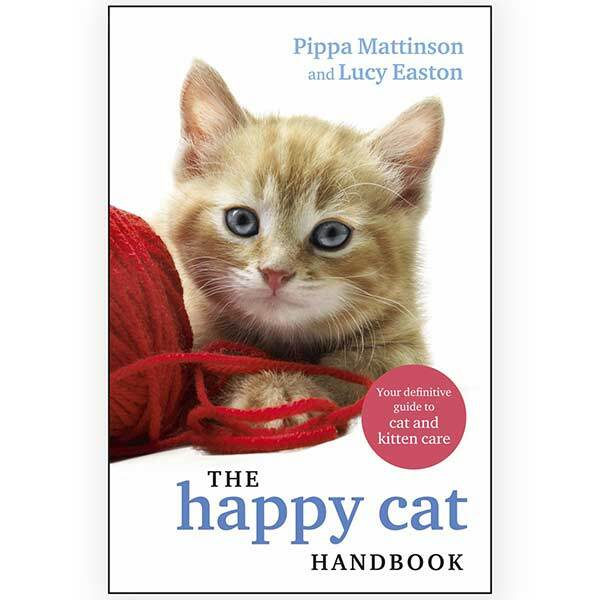 Our guide is designed to help if you don’t know how to treat a cat bite. 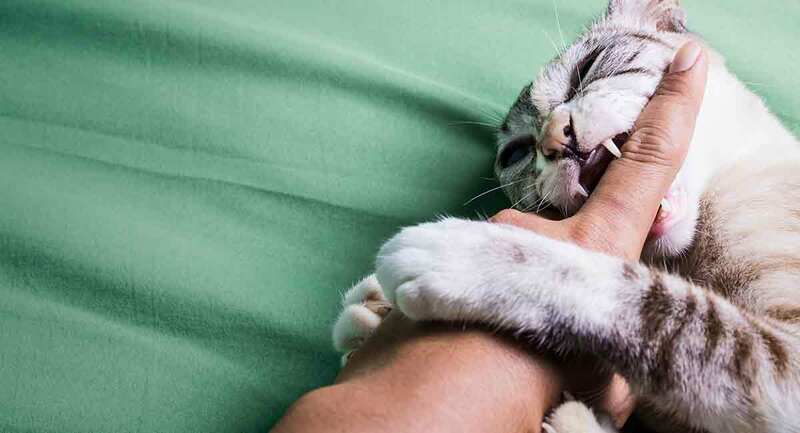 In this article, we will have a look at first aid for cat bites and scratches, the potential risks, and when to contact a medical professional. We will also learn a little bit about why cats bite. What Happens if a Cat Bites You? Knowing how to treat a cat bite doesn’t have to be complex. If you and your cat are healthy, you practice good hygiene, and keep your feline friends’ vaccinations up to date, most cat bites are not a serious injury. However, because cats’ teeth are sharp and can drive deep into the skin, there is always a chance of an infection which could turn nasty. Always go to the doctor if a cat bites you. A study published in 1992 found that the depth and type of wound you sustain are two big factors which greatly influence the chances of becoming ill from a cat bite. For instance, if the wound is on an extremity, or if it is a puncture, your chances of developing an infection are greater. 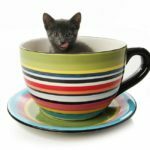 Of the participants in the study, 15.6% who got bitten by a cat went on to develop infections. However, the chances of developing an infection were reduced if the participants presented to ED promptly. A doctor will be able to assess the wound and administer medications as required to prevent infection, and further advise you as to how to treat a cat bite. 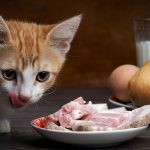 You are less likely to catch some infections if you feed your cat cooked or canned foods rather than raw meat. 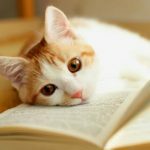 Cat Bites and Scratches to Humans – What Can You Catch? 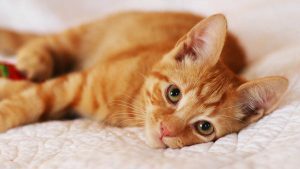 There are a number of infections that can be passed on via cat bites and scratches. They vary in severity, and young children, the elderly, or immunocompromised people are most at risk of falling ill.
Cat Scratch Disease: This illness is caused by bacteria which is carried in the saliva of cats and also in the bodies of fleas that live on cats. If you have caught this infection, you may notice a blister at the site of the bite or scratch, swelling, your lymph nodes may become enlarged, and you could experience fever, body aches, poor appetite, headaches, and fatigue. In immunocompromised people, this infection can lead to further complications. In this case, knowing how to treat a cat bite can be even more vital. Keep in mind that young cats and kittens are most likely to carry this infection. Basic hygiene such as washing your hands after touching a cat and keeping cats healthy and flea free will also go a long way to preventing infection. Pasteurella Multocida: This infection is also caused by bacteria in the mouth of a cat. Up to 90% of cats have this bacterium in their mouths. Antibiotics are used to treat this. Only in rare cases can it lead to further complications. Rabies: Rabies is a virus that can be passed from cats to humans via the bite of the infected animal. If a rabid animal passes this virus on, it is most often fatal. If you suspect you received a bite from a cat with rabies, seek medical advice urgently. The best way to protect yourself and your cat is to keep them up to date with their rabies vaccinations and keep them away from wildlife that could carry the virus such as raccoons and bats. Tetanus: Your doctor will likely want to make sure your tetanus shot is up to date if you have been scratched or bitten by a cat. Tetanus is a bacterial infection that leads to muscle spasms and can be fatal if left untreated. If a cat bites you, after administering first aid, always be sure to see a doctor promptly. They will advise you best about how to treat a cat bite. If the wound is bleeding profusely, the first step should be to stop the bleeding. Do this by applying pressure to the area for about 5 minutes. However, it is unlikely that a cat bite or scratch will cause this level of bleeding. The NHS UK suggests that if the wound is not bleeding but has broken the skin, gently squeeze the area to encourage a small amount of bleeding. In the case of cat bites, your first concern should be washing out the area to help avoid infection. Flush the wound out with mild soap and tap water. While it may be tempting to use alcohol or peroxide to wash out the wound, don’t. Medical experts warn that these harsher agents can damage tissue and hinder healing in the long run. After thoroughly cleaning out the wound, apply some antibacterial ointment and apply a bandage before heading to the doctor’s office. Cat bites and scratches are often puncture wounds. Seek medical attention if you are unlucky enough to be bitten. Punctures can be hard to clean out properly, providing the perfect conditions for infections to flourish. If pain has not subsided after a day, this could mean the wound is becoming infected. Head back to a doctor for further assessment. Doctors, when working out exactly how to treat a cat bite, will recommend a course of treatment appropriate to the injury. What Does it Mean When a Cat Bites You? Avoiding being bitten in the first place is the best way to avoid any infection. Let’s try and gain an understanding of why cats bite. Probably the most confusing type of cat aggression is when it seems your cat bites for no reason. It is only in very rare instances that vets and trained behavioralists truly cannot find a reason for a cat’s aggression and label it “idiopathic”. In most cases, these seemingly random attacks had a cause. We as cat parents don’t always notice or understand the warning signs. For instance, a common reason cats will attack “out of the blue” is due to “redirected aggression”. Imagine your cat has spotted a rival neighborhood cat out the window and they are not able to head out and defend their patch. Cats can hold on to this frustration for a surprising amount of time, sometimes hours. So, when an unsuspecting family member wanders into the worked-up cat’s path, guess who cops it. Granted, this can be very confusing for the recipient of the attack, especially if they had no idea what the cat has been looking at out the window earlier that day. Does your cat seem irritated? It may be a good idea to approach with caution in case kitty is about to let off some steam. Petting-induced biting is another common but confusing form of aggression. A cat just may not like being petted that much. You can still affection to your cat in other ways. Or, if you have been patting the same spot on their back repeatedly, it might have started to become uncomfortable, especially if some static has built up in the fur. If you cat starts flicking their tail, turns their head toward your hand suddenly, or pins their ears back, this is a sign they are no longer appreciating your well-intentioned pat. Best to give it a rest before you get a nip. A cat may also bite while they are playing. Many cats learn from kittenhood how much aggression is appropriate when playing. However, some kittens are taken from their litter too early. These might not have had the chance to work this out. If this sounds like your cat, don’t leave them for long periods without some playtime. They will get pent up and frustrated. Avoid games that involve catching human feet and hands if you know your cat never learned the meaning of playing nice. Other reasons for feline aggression might be a little easier to spot and understand. Your cat is likely to lash out if it is in pain or feels threatened. If your cat is fighting with another cat, attempting to intervene will most likely result in an injury. A mother cat might become aggressive if she feels her babies are under threat. You can avoid a bite or a scratch in the first place by observing your cats’ behaviors. Understanding when they are more likely to show aggression is key. Observing basic hygiene standards and keeping your cat healthy, up to date with their vaccinations, and feeding them cooked food helps. It can reduce the chance of picking up any nasty infections if you do get scratched or bitten. Always take first aid precautions. Prompt treatment from a medical professional will go a long way to prevent a bite or scratch from turning nasty.